Class 5 switch migration continues to provide a broad set of challenges as smaller networks grow or when larger companies purchase regional players only to discover that not all the network was as new as expected. Legacy networks may make it harder to offer your core services, bridge gaps or give you a more significant liability on your edge. Plus, there’s almost always an increased operational expense when working on Class 5 switches and other equipment that no longer has support from OEMs or expertise on your staff. Worldwide Supply works to make legacy equipment and infrastructure a viable option thanks to smart engineering support, replacement parts and the right equipment that can transition you to what your network needs. That’s why we’re pleased to offer a wide selection of used and refurbished Tellabs Titan 1120 multi-service access platforms. Added to its MSAP lineup, the Tellabs Titan 1120 replaces switches and subtending remote switching units to deliver a reduced cost and provide a more efficient network on the path to an all-IP infrastructure. A refurbished Tellabs Titan 1120 can work as a central office-based LET in receiving CO and RST, or as a line aggregation gateway to replace LET and RST functions. It’s a flexible way to manage the network growth and changes that are being demanded by today’s customers. 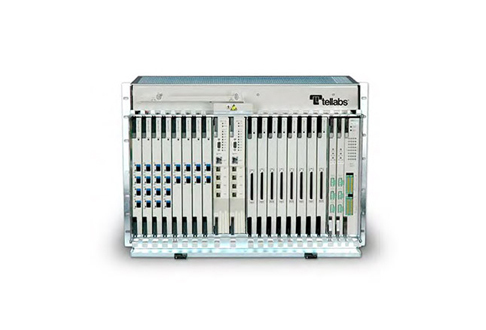 Worldwide Supply can make the transition affordable by providing a top rate on a used Tellabs Titan 1120 and ensuring you have the right warranty, maintenance and replacement parts available to keep your network strong.